Located on the Intracoastal Waterway - this newly constructed waterfront mansion has the best sunset views and is a boater's paradise. In the heart of historic McClellanville sits the estate at 635 Thomas Pinckney with all the Southern Charm you could ever wish for. 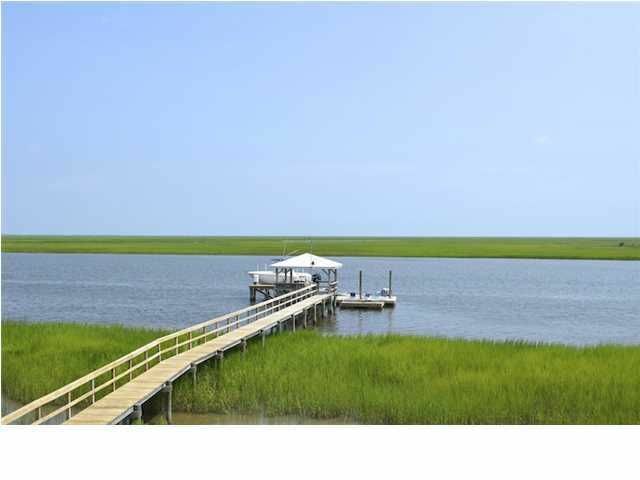 The dock has a boat lift that will accommodate a 35' Contender and you can be deep sea fishing in big water in a matter of minutes, or just take a cruise through the local waterways at Bulls Bay. 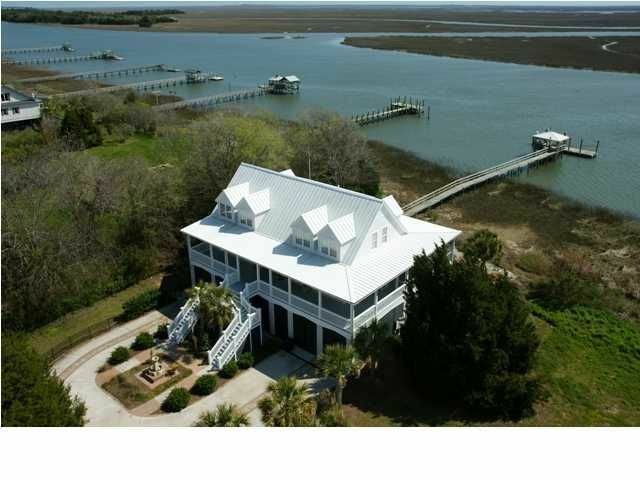 Whether you are enjoying a glass of sweet tea while admiring the stunning vistas, or headed out for a boat ride, this waterfront home is the essence of South Carolina's Lowcountry. With an expertly designed floor plan and loads of amazing features, there is nothing this home doesn't have! 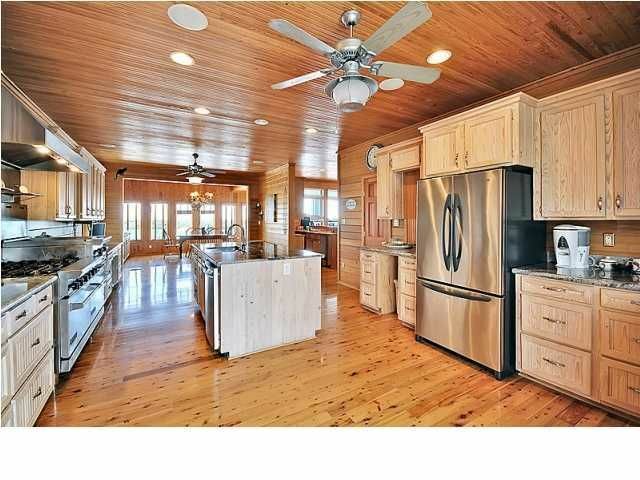 Throughout the entire home you'll find gl eaming Australian Cypress floors and paneling. The living area is massive, and features expansive views of the Intracoastal Waterway and Bull's Bay. The kitchen is spacious and well-appointed with commercial-grade stainless steel appliances, granite countertops, a wet bar, and a convenient center island. Even the dining area has expansive views of the water. The second level features a spacious loft area that opens to a deck overlooking the waterway. 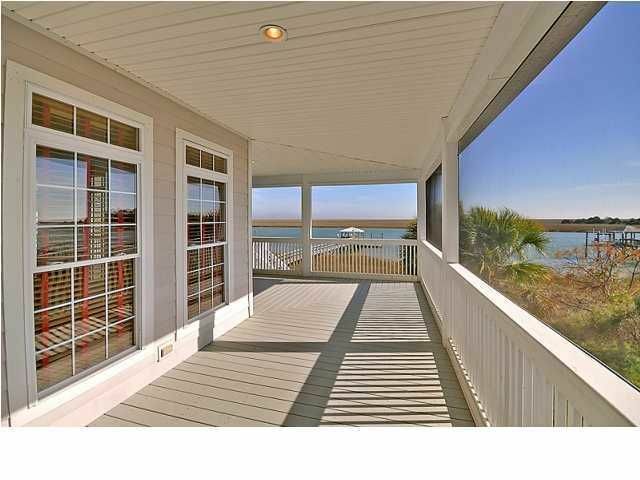 There's certainly no shortage of sweeping views with the many large and inviting screened and open-air porches that overlook the Intracoastal Waterway and the Bull's Bay lighthouses. 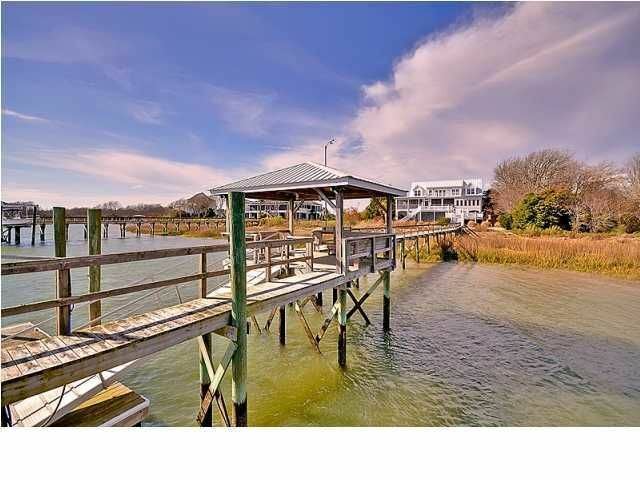 One of the magnificent exterior features of this home is the deepwater dock, complete with water, electricity and a 20,000 lb boat lift. Outside you'll find a large patio area, complete with a fireplace that's perfect for entertaining or for enjoying the unbelievable views. Located halfway between Charleston and Myrtle Beach, this home provides the perfect location and serves well as either a primary or a vacation residence. This home is currently on a high-end rental program and creates $30,000 to $35,000 in annual rental income to boaters and Southern lifestyle enthusiasts. The foundation is elevated high enough to store large boats in the garage. The house has one of the best reverse osmosis water filtration systems money can buy. The seller has also created 3 bedrooms, an office, and a full bath in the lower level of the home for company and guests to stay. This is an once-in-a-lifetime opportunity to buy a piece of paradise at an incredible price. Don't miss your opportunity to act on this Southern treasure!If square footage is important - MEASURE! !